* A task based workflow approach to saving, displaying and using workspaces. 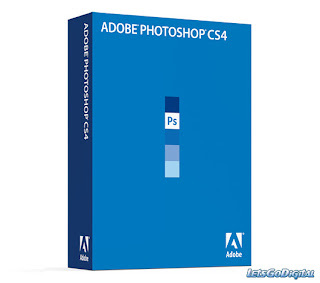 CS4 increases the ease with which videographers are able to drag motion based images into Photoshop and provides them with more of the type of tools they need to work on these frames. Photoshop can now work more easily with non-square pixels, any audio associated with video footage, and it is also possible to animate 3d objects, camera position, render settings and even cross-sections.